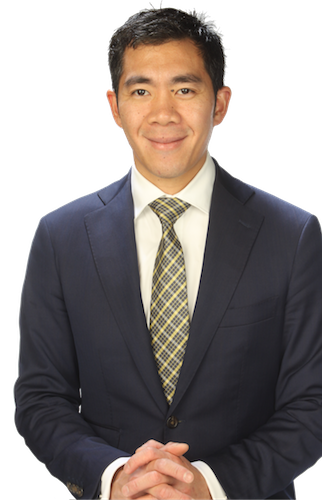 Adelaide Orthopaedic Surgeon, Dr Chien-Wen Liew has a passion for Minimally Invasive Surgery. He has extensive training both locally and overseas in performing surgery to minimise pain, and improve quality of life. His focus is on long term results, and achieving the best possible result for his Joint Replacements and Sporting Injuries alike. Dr Liew consults throughout the Metropolitan and South Australian Region. 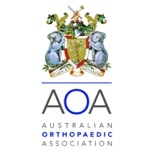 Dr. Mike Smith is an Australian trained Adelaide Orthopaedic Surgeon specialising in Foot, Ankle, and Knee Surgery. 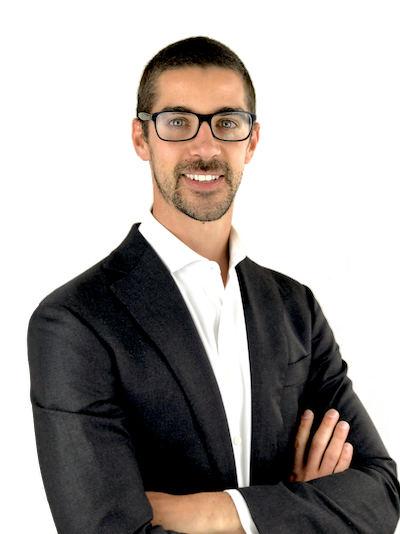 He has a special interest in performing minimally invasive (keyhole) surgery and prides himself on minimising pain and accelerating rehabilitation following his procedures. 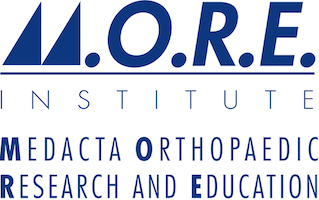 Have you recently had an experience with Orthopaedics 360?